Is personalised medicine of necessity? Within the pharmaceutical industry, many scientists dream of making medicines that are tailored to the needs and characteristics of an individual patient. Scientists believe that a personalised medicine would provide treatment with the highest possible safety and effectiveness. Moreover, personalised medicines would be cost-saving. However, the dream of these scientist have not come true, because of challenges they are facing. Do you think personalised medicine is essential? By using tailored and targeted drugs, personalised medicine promises to transform the health care since these drugs are more effective in treating diseases. There is a great potential for personalised medicine to help patients manage their condition, help them live a longer and better life, and save lives. Moreover, the personalised treatments that are based on individual characteristics such as genetic background, also bring benefits for healthcare systems. The implementation of personalised medicine decrease time expenditure, and increase quality of life and life extension of patients. Besides, more patients are showing interest in the growing focus on individual medicines because they like the complicity. However, if personalised medicine is to reach full potential, it will require a “reconsideration” of the whole health sector, from hospitals to primary care and pharmacies. Moreover/nevertheless, there are challenges within the pharmaceutical industry with personalised medicine. 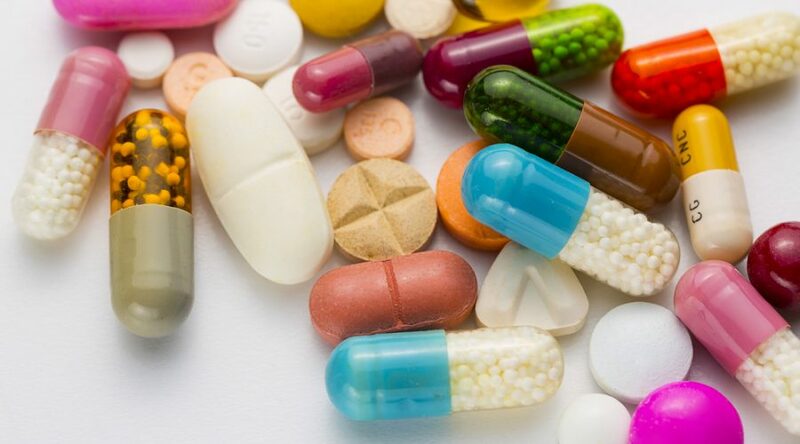 Scientists say that personalised medicine is cost-saving, but the current pharmaceutical system is unsuitable for creating personalised medicine. The reason behind this are the regulations, increasing drug prices, and the long process of development. Did you know that it takes approximately three years for a company to submit a new drug to the FDA (Food and Drug Administration) before it reaches patients? When there is a medicine tailored for an individual patient with a life-threatening disease, the duration is not realistic and effective. Another major obstacle that occurs by the current regulatory system within the United States and Europe, is the strict approval process of new medicines. As the approval process is currently structured, exactly the same product must be used during preclinical and clinical development. Furthermore, the marketed product must also has the same formulation. As soon as there is made any changes in the medicine or in the way it is being used, testing of these products have to be repeated, which could add multiple years to the process. As described, the current pharmaceutical system is inflexible, expensive, and complicated to enable personalised medicine because of the regulations. Therefore, it is essential to have personalised medicine in order to create a sustainable health system within the pharmaceutical industry that includes affordable personalised medicines for patients in need. Personalised medicine has a great potential to help patients manage their condition, and help them live a longer and better life.